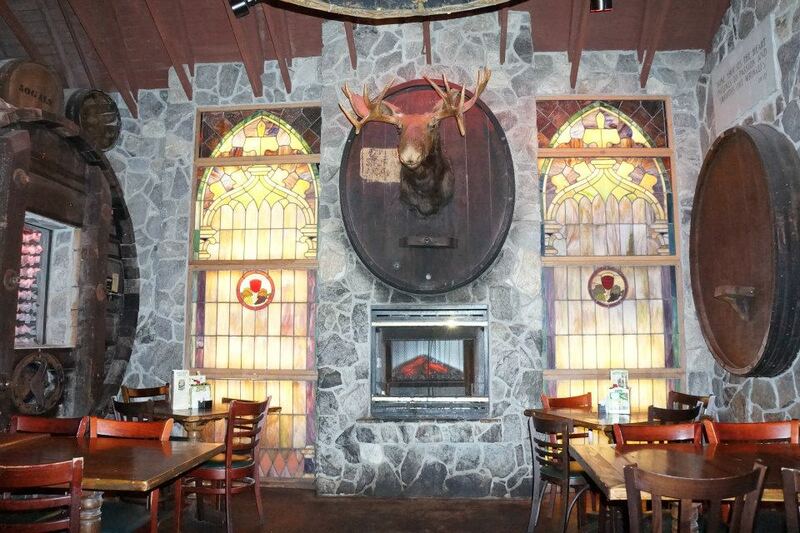 McGuire's Irish Pub boasts one of the largest restaurant wine cellars in the world. 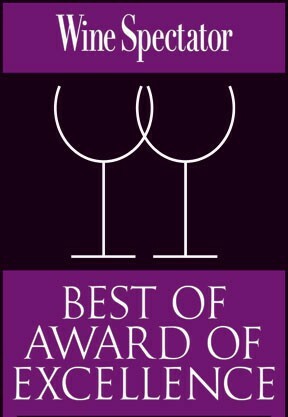 Our award-winning wine cellar and wine list are proud recipients of the Wine Spectator's Award of Excellence award 1996-2015 and most recently the Wine Spectator's Best of Award of Excellence. 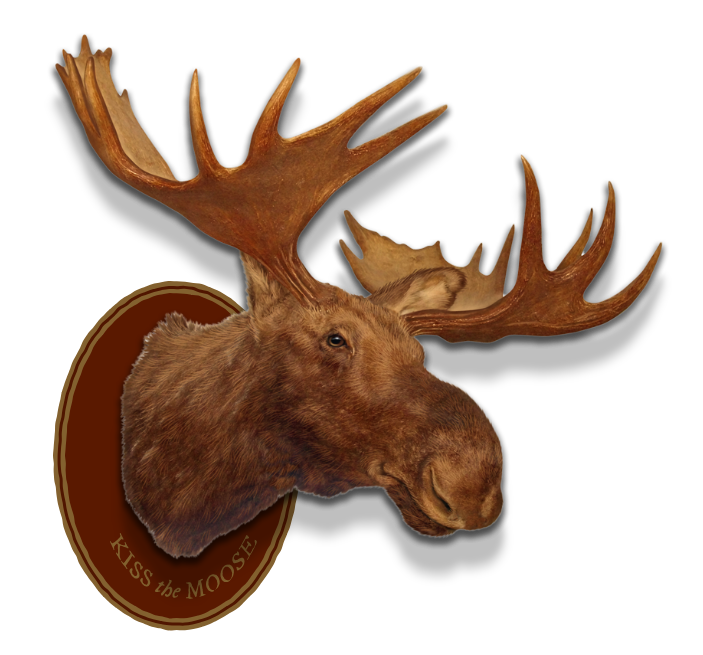 When it comes to Imbibery, you cannot pass on the fine wines of McGuire’s Irish Pub Wine Cellar. Our comprehensive wine list features highly rated wines and popular labels from around the world. We use publications such as the Wine Spectator, Wine Enthusiast and Wine Advocate to choose our wines, along with the sharp palate and extensive knowledge of our Certified Sommelier. We have chosen to keep our prices low so guests can enjoy fine wine the way it was meant to be enjoyed, with great food and good friends. 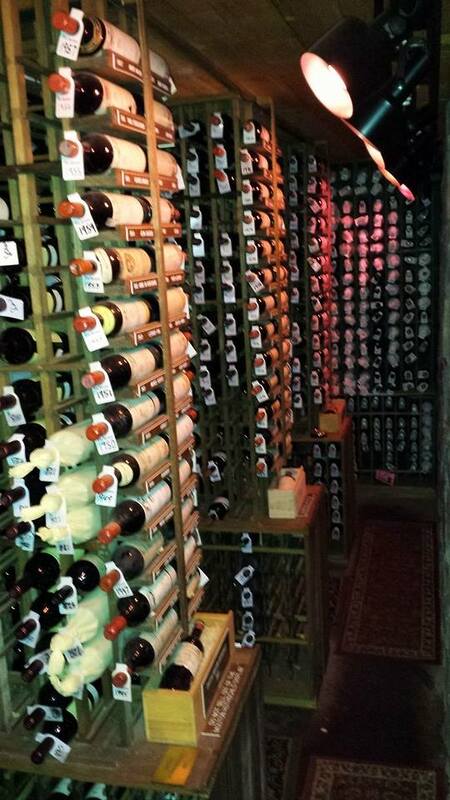 McGuire’s offers true wine connoisseurs our extensive Reserve Page. In our cellar, we showcase wines from all five Bordeaux Premier Cru regions, along with other world class labels like verticals of Opus One, Silver Oak, Chateau Petrus and the largest and most complete vertical collection of Chateau Mouton-Rothschild Artist Series on display in the USA from 1945 to the current vintage. 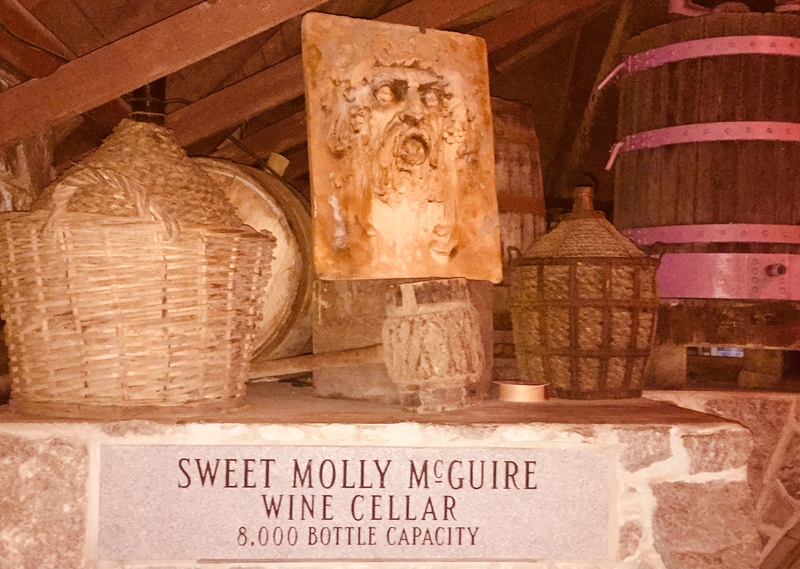 The Sweet Molly McGuire Wine Cellar was created to champion the enjoyment of fine wine with great food. 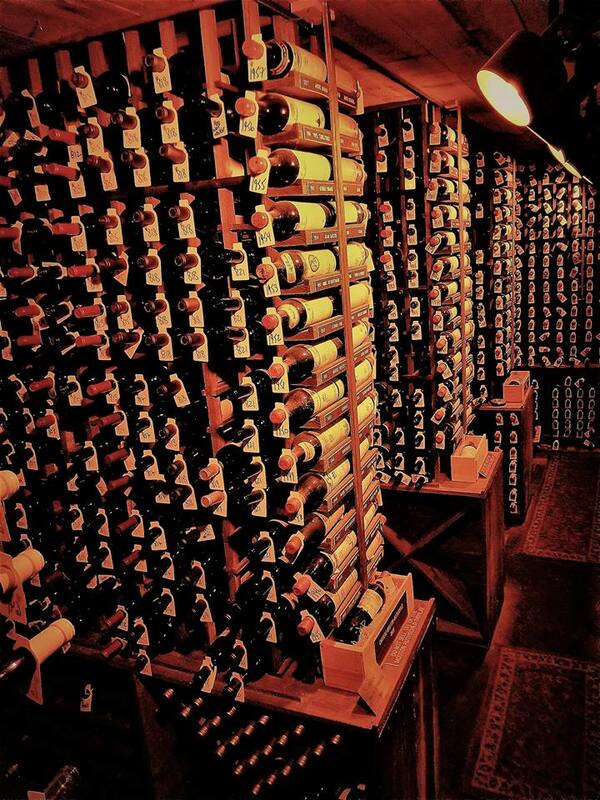 The cellar boasts a capacity of over 8,000 bottles. The temperature is carefully maintained at an optimum 60 degrees with a constant humidity of 60% to assure the preservation of our wine through the years.